Get ready for a tangram challenge! Build math and reasoning skills by using all tangram shapes to re-create the picture on this page. Little math stars, get ready for a tangram challenge! 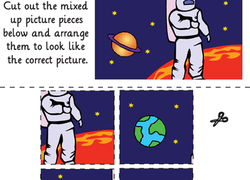 Students will use all seven tangram shapes to re-create the picture on this page. 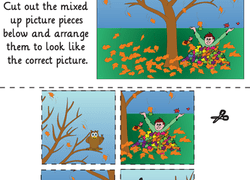 For kids who love puzzles, try tangrams! 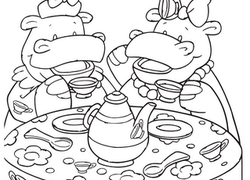 Use all 7 shapes to re-create the picture on this page. Tangrams will help build logic and reasoning skills. For kids who love puzzles love tangrams! 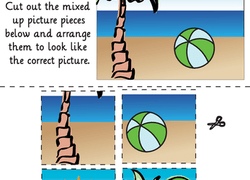 Use all 7 tangram shapes to re-create the picture on the page. 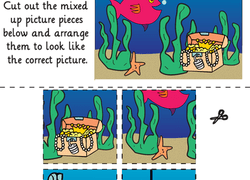 This activity helps build logic and reasoning skills. Does your child love puzzles? Introduce him to tangrams! Use all 7 tangram shapes to re-create the picture on this page. 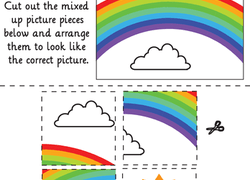 For kids who love puzzles, try tangrams! Use all 7 shapes to re-create this picture, and build logic and reasoning skills as you go.